For most car buyers in North America right now, it seems one simply must have either an SUV or a pick-up truck. So where does that leave all other passenger vehicles? In the case of Ford, kicked to the kerb. 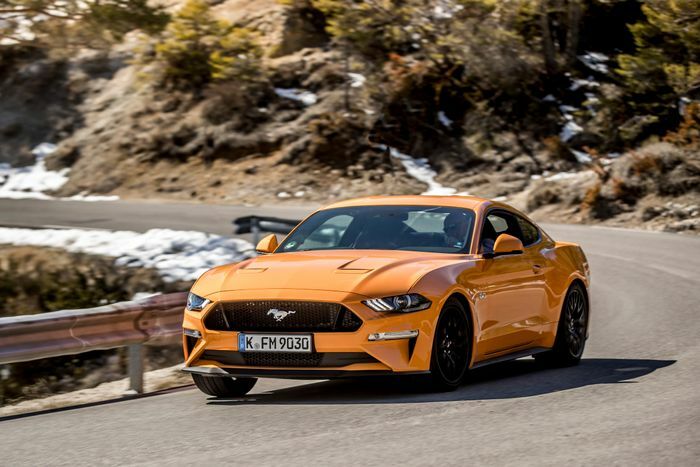 What this means is that Ford’s North American car portfolio “will transition to two vehicles,” those being the Mustang (above) and the incoming Focus Active (below). The latter vehicle being a kinda/sorta crossover itself, rather than a normal car. 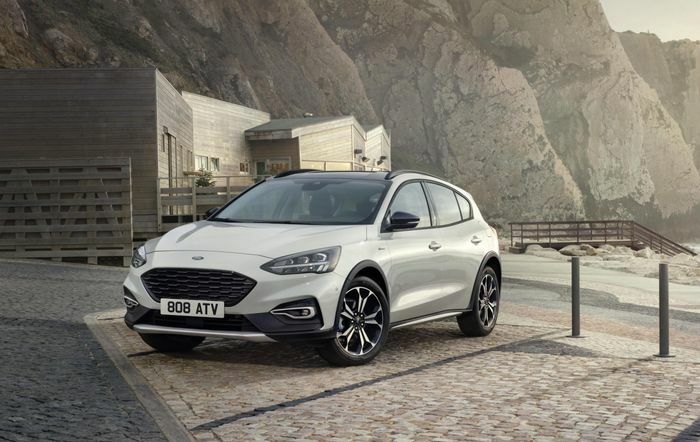 The Fiesta, Fusion, C-Max, Taurus and all other versions of the Focus are for the chop. It should should come as no surprise that electrifying all the things is also on the agenda. Hybrid versions of “high-volume, profitable vehicles” such as the F-150, Mustang (sorry, purists), Explorer, Escape and Bronco. 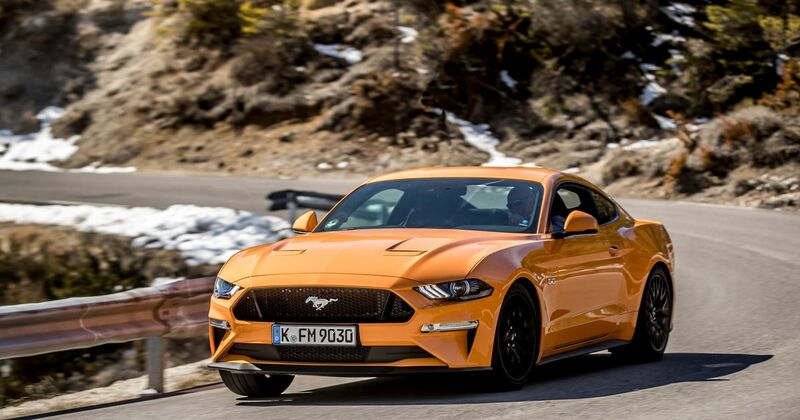 Ford’s first battery-electric vehicle will be here in 2020 meanwhile, and by 2022 the company will have 16 EVs in its line-up.